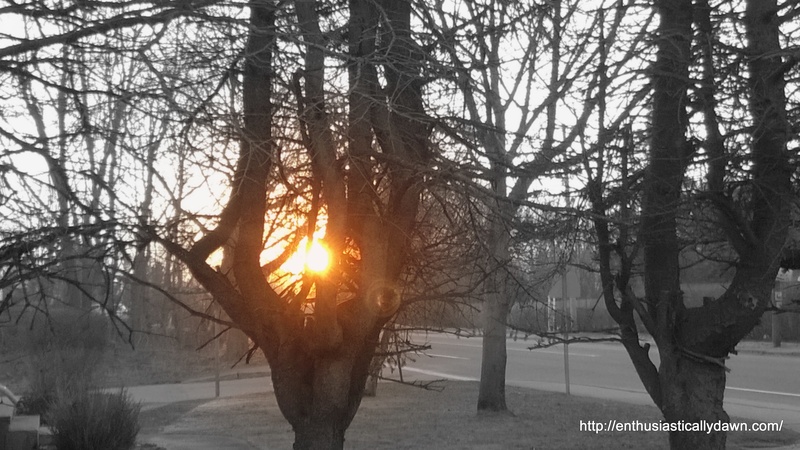 The sun captured my imagination earlier this week, as I caught the sunrise slipping through the trees. It paused for me to take this picture, such a poser that Sun! But, I really want to share today what God has been impressing upon me this past week, and in reality, for much longer.